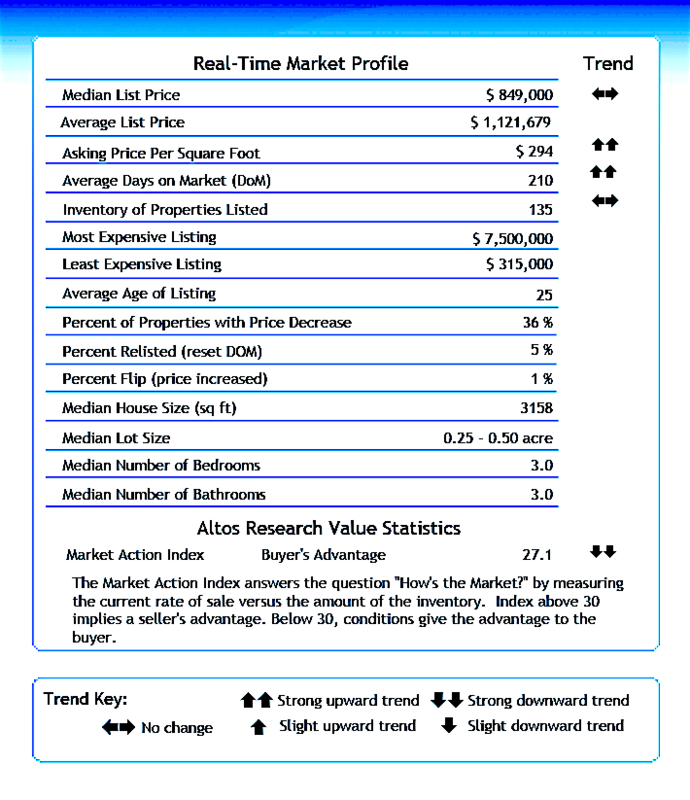 As you research the Sedona Homes For Sale and November Market Report, these are real time charts that tell us “How the market is doing”. See the definition of Market Action Index (MAI) above. Altos Research uses a complex algorithm to provide the MAI. The Median Price is at $825,000. Last month was 849,000. There was an additional 4 homes priced over $1,000,000. The top 2 quartiles continue to be in the 7 figure range. The bottom two quartiles have decreased slightly. The Inventory has shown a decrease of nine homes from October. Many homes have gone into contract in November and unless there is an increase in listings, you will inventory continue to decrease. Days On Market – We are at the top of the Fall selling season. The DoM is virtually unchanged from last month. The quartiles are mixed. The top and bottom quartiles are showing an increase in DoM but the middle two quartiles are showing a decrease. The Market Action Index is increased 2.3 points since last month to 29.4. 30 is the break even point between seller vs buyer advantage. 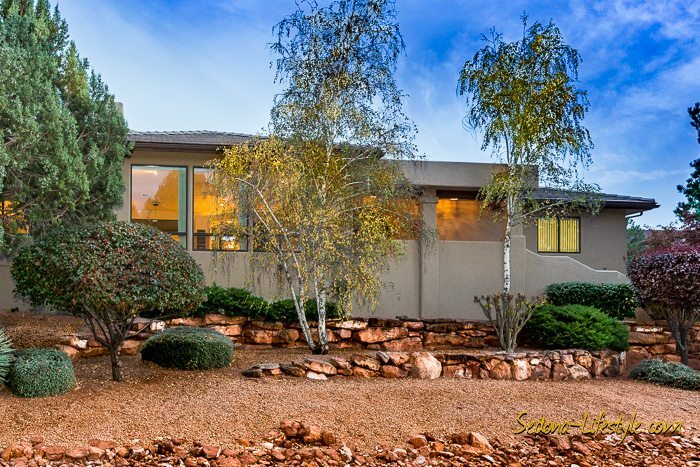 The Sedona 86336 market is showing the signs of stronger market conditions. 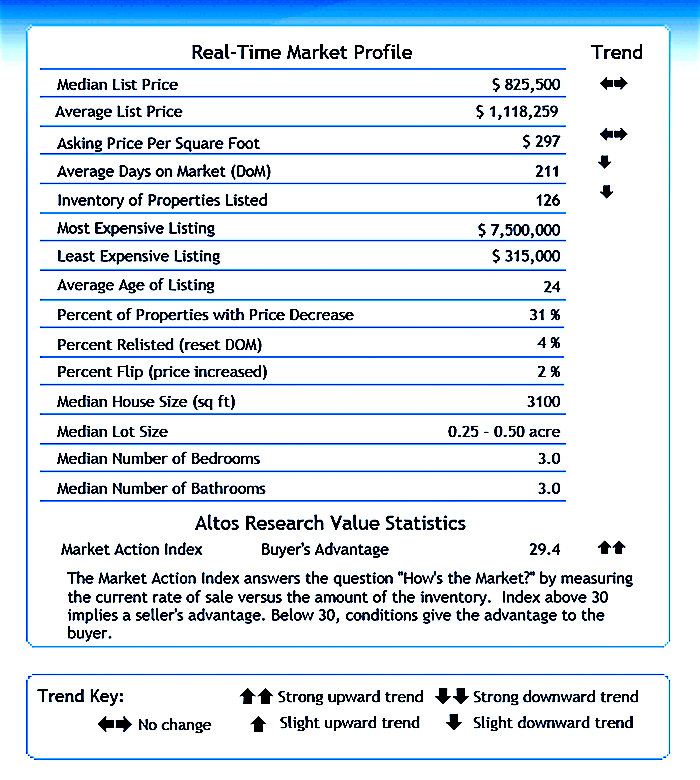 Though the median price has changed little from September, it is showing signs of weakening. Buyers should be encouraged that their negotiation power is increasing. Buyers should continue to look at Days on Market. The higher that number, the better chances that they may be able to negotiate a discount depending on the seller. The Sedona Luxury Real Estate Professionals which Sheri Sperry is a past-president of, defines the Luxury Market as the top 10% of the listings available. The Luxury Market is measured using 86336, and 86351 zip codes. 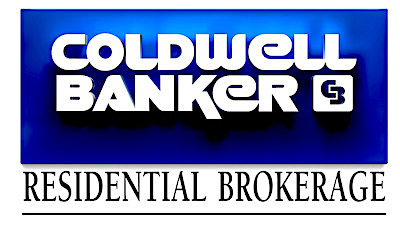 The price point has increased from $910,000 and is now at $925,000 for the top 10% of the market. This figure is based on the last 6 month’s of sold listings. The top 10% of active listings (which is different from sold listings) has moved lower from $1,845,000 to $1,1750,000 in November. – This just gives you an idea of how the active market compares.